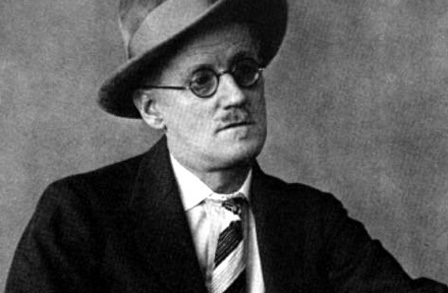 I am thrilled to be singing at a special breakfast at the Irish Embassy in London to celebrate Bloomsday 2015. Ambassador Dan Mulhall traditionally hosts a Bloomsday breakfast on the 16th of June and this year he is combining it with ‘Yeatsday’ to celebrate the 150th anniversary of WB Yeats. 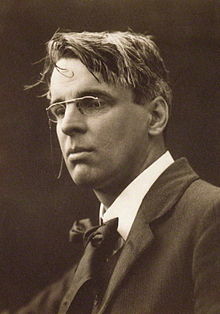 Guests will read from Ulysses or the poetry of WB Yeats to celebrate the genius of these two Irish literary giants.